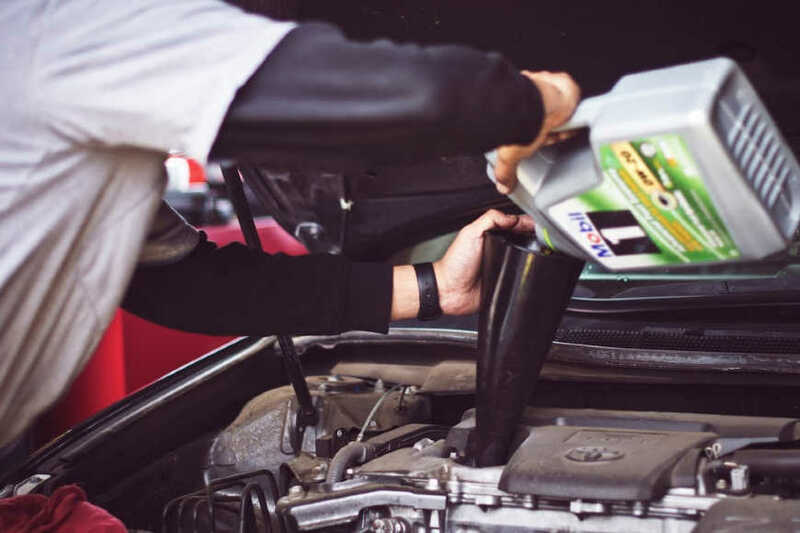 While car care tasks are just part of life for any car owner, performing unnecessary maintenance or repairs can be costly. In some cases, it could actually do more harm than good. On the other hand, needed regular maintenance can prevent major car problems. So, what’s necessary and what isn’t? Here’s a quick look at the top 10 car care myths to help you know the difference. 1. You should always use premium gasoline. Premium just sounds better, right? Actually, in many cases, regular gas is better. High octane, premium gas is usually only recommended for high compression engines. It’s best to use the octane level that’s recommended by your vehicle’s manufacturer. 2. Your tires should be replaced when you notice tread wear. Actually, your tires should be replaced before you see noticeable wear. Once the tread is visibly worn, the tire won’t be able to grip wet or snowy roads like it should, and your risk of hydroplaning is dramatically increased. Your tires should always have at least 4/32-inch in tread depth for safety. 3. You should always have your car serviced at the dealership. Many people believe that they must have their vehicle serviced at the dealership or their warranty will be voided, but that’s not the case. As long as the required work is done on schedule, you can go to any reputable shop. Just be sure to keep good records and hang on to your receipts so you can prove the maintenance was done. 4. Mechanics recommend unnecessary repairs. While it’s true that not every mechanic is honest, most of them are. An honest mechanic is going to tell you about potential problems and offer recommendations. If you doubt that a repair needs to be done, ask to see the damaged part for yourself. When the part is broken or worn out, you should be able to tell. You can always pull up a picture of the part on Google to see what it’s supposed to look like. 5. It’s always more expensive to go to the dealership. While it may be true that the dealership is more expensive in some cases, it’s always better to shop around and do your research. Choose your repair shop based on their reputation and the price of the price of the needed repairs. 6. The proper PSI for your tire is printed right on the tire. The PSI that’s printed on your tire is actually the maximum PSI that’s recommended for that particular tire. Always check your owner’s manual for the proper PSI for your vehicle, not the tire. Overinflated tires can be dangerous and might even make your car more difficult to control. 7. You must change your oil every 3,000 miles. Don’t listen to those little stickers your quick oil change shop puts on your windshield. Most newer vehicles can go about 7,500 miles before they need an oil change. Check your owner’s manual and follow their recommendations. It’s not going to hurt your car to change the oil more often, but it is a waste of your hard-earned money. 8. It’s perfectly safe to wash your car with dish soap. While using dish soap to wash your car once in a while probably isn’t a big deal, using it on a regular basis will damage the paint. You know how using harsh soap dries out your hands? That’s what happens to your paint when it’s washed with dish soap repeatedly. Stick to a car-friendly soap to extend the life of your vehicle’s paint. 9. You don’t need to use a tire pressure gauge. Many folks think they can just look at their tires to tell if the air pressure is right, but that can be very dangerous. If your tire is underinflated, there’s a much higher risk of a blowout. In the case of over inflation, your vehicle may be hard to control. Even if your car has a dash indicator to tell you when your pressure is low, they aren’t activated until the pressure reaches 25% below the recommended level. It’s best to add air before it gets that low. A pressure gauge will be more accurate, and they’re easy to use. When it comes to safety, why take a chance? 10. Your tire must be replaced entirely if you run over a nail. Replacing a tire could cost you $100 or more. A reputable tire repair shop can patch a small puncture from a nail or something similar for about $20. The best way to know what your car really needs is to read your owner’s manual. Following the service guidelines recommended by your vehicle’s manufacturer will help you avoid unnecessary expenses and repairs.